Senator and soon-to-be Attorney General Jeff Sessions compiled this list of refugees-turned-jihadists in 2016 while Obama was pushing to dramatically increase the amount of so-called "refugees" allowed into the United States. – On January 7, 2016, in the U.S. District Court for the Eastern District of California, Aws Mohammed Younis Al-Jayab was charged with providing materially false, fictitious, and fraudulent statements and representations to the United States government. 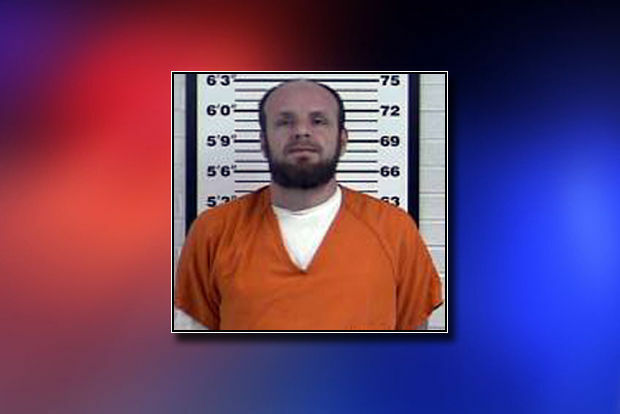 He was separately indicted on March 17, 2016 for attempting to provide material support to acts of violence overseas. Al-Jayab -- a Palestinian born in Iraq -- was admitted to the United States as a refugee in 2012. According to the criminal complaint, beginning in October of 2012 -- the very same month he first arrived in the United States -- Al-Jayab began communicating with numerous individuals about his intention to go to Syria and fight for terrorist organizations. In April 2013, Al-Jayab made multiple statements to another individual (later identified as Omar Faraj Saeed Al Hardan) regarding his experience handling weapons and killing individuals in Syria. In November 2013, just one year after being welcomed to the United States as a refugee, he traveled to Syria and posted on social media that he was fighting with various terrorist organizations, stating "America will not isolate me from my Islamic duty. Only death will do us part." 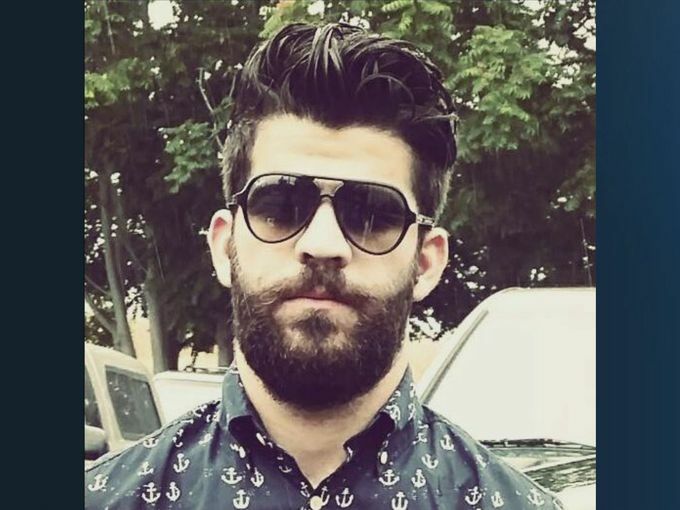 – On January 7, 2016, in the U.S. District Court for the Southern District of Texas, Omar Faraj Saeed Al Hardan was charged in an indictment with attempting to provide material support to a foreign terrorist organization, making false statements, and attempting to procure citizenship or naturalization unlawfully. The indictment states that he attempted to provide training, expert advice and assistance, and personnel -- specifically himself -- to a terrorist organization. Al Hardan -- a Palestinian born in Iraq -- was admitted to the United States as a refugee in 2009, and obtained a green card in 2011. When applying to become a U.S. citizen, he knowingly responded, certified, and swore untruthfully that he was not associated with a terrorist organization when, in fact, he associated with members and sympathizers of ISIS throughout 2014. During an interview in October 2015, Al Hardan falsely represented that he had never received any type of weapons training, when in fact he had received automatic machine gun training. According to media accounts, Al Hardan told his wife "I will go to Syria. I want to blow myself up. . . . I am against America." 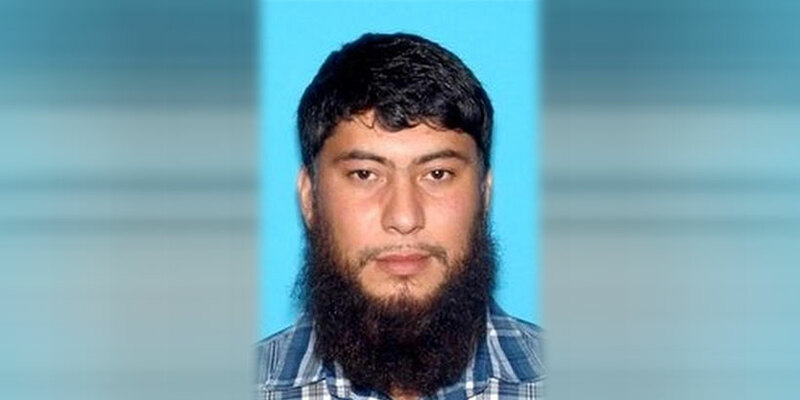 – On August 12, 2015, in the U.S. District Court for the District of Idaho, Fazliddin Kurbanov was found guilty of conspiring and attempting to provide material support to a designated foreign terrorist organization and possessing an unregistered destructive device. Kurbanov is a native of Uzbekistan who came to the United States as a refugee in 2009. U.S. Assistant Attorney General John Carlin stated that he "conspired to provide material support to the Islamic Movement of Uzbekistan and procured bomb-making materials in the interest of perpetrating a terrorist attack on American soil." 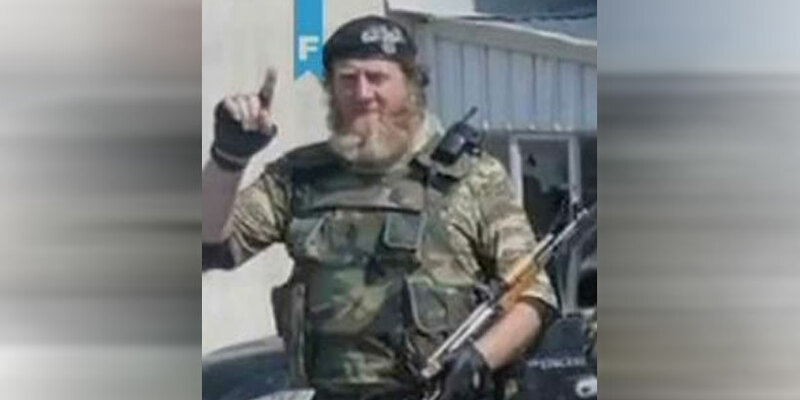 According to press reports, Kurbanov began his life as a Muslim, but his family claimed that they faced persecution after they converted to Orthodox Christianity. After coming to the United States with his family as a refugee, Kurbanov is said to have converted back to Islam and radicalized. 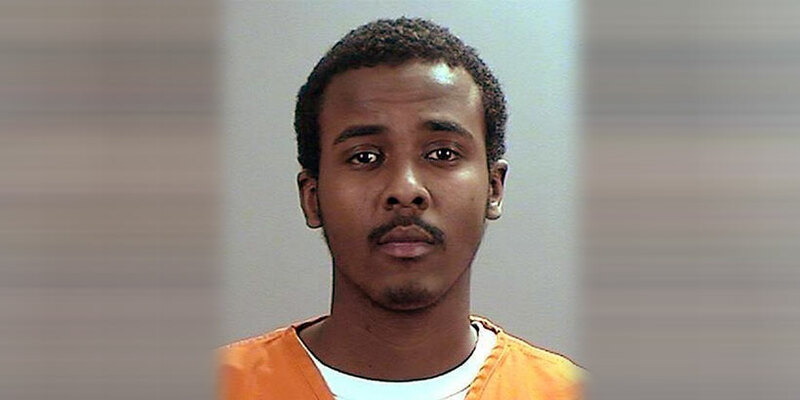 – On April 20, 2015, in the U.S. District Court for the District of Minnesota, Guled Ali Omar was charged with conspiracy and attempt to provide material support to ISIS. Omar was born in a Kenyan refugee camp, and sources indicate he came to the United States as a refugee when he was a child, obtained a green card, and subsequently applied for and received citizenship. Omar is the younger brother of another indicted fugitive, Ahmed Ali Omar, who left the United States in 2007 to fight for Al-Shabaab. 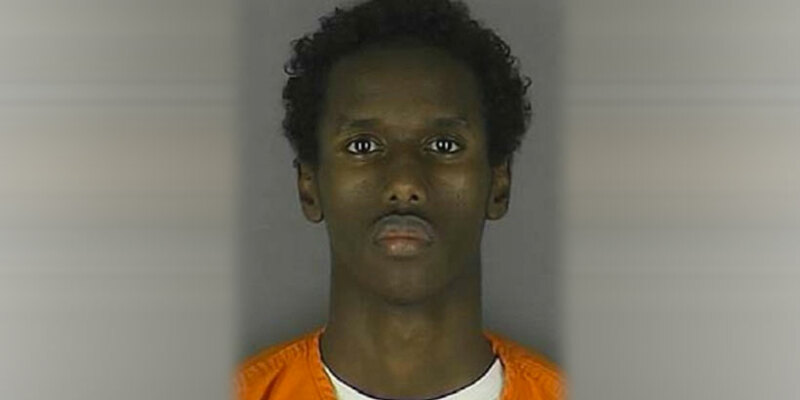 Another one of his brothers, Mohamed Ali Omar, was convicted in March of 2015 of threatening federal agents when they came to the family's residence to interview Guled Omar. During a press conference, U.S. Attorney for the District of Minnesota, Andy Luger, said that Omar "never stopped plotting," and had previously attempted to leave the United States. – On February 18, 2015, Al-Hazmah Mohammed Jawad was arrested as he attempted to board a flight to Jordan to join and fight with ISIS in Iraq. Jawad was admitted to the United States in 2013 as an Iraqi refugee and he subsequently obtained a green card. Jawad was charged with making a false statement to U.S. government officials. He also stated that he "had been to the shooting range and had been running to get in shape and prepare for his upcoming travels," and that a uniform was waiting for him in Iraq. – On February 5, 2015, in the U.S. District Court for the Western District of Texas, Abdinassir Mohamud Ibrahim was sentenced to 15 years in federal prison for conspiring to provide material support to Al-Shabaab, a designated foreign terrorist organization, and for making a false statement in his immigration paperwork. Ibrahim is a native of Somalia who came to the United States as a refugee in 2007 at the age of 22 and subsequently obtained a green card. Ibrahim knowingly lied on his citizenship application and previously lied in his request for refugee status, by falsely claiming that he was of a member of the minority Awer clan in Somalia and subject to persecution by the majority Hawiye clan. Ibrahim was actually a member of the Hawiye clan and not subject to persecution. In fact, according to court documents, "Ibrahim's family was famous . . . [and] [t]hrough his clan lineage, Ibrahim was related to known Somali terrorists[.]" Ibrahim also admitted he lied on his citizenship application by having previously lied on his refugee application by falsely claiming that he had not provided material support to a terrorist group, when he had in fact provided material support in the form of cash to an Al-Shabaab member. 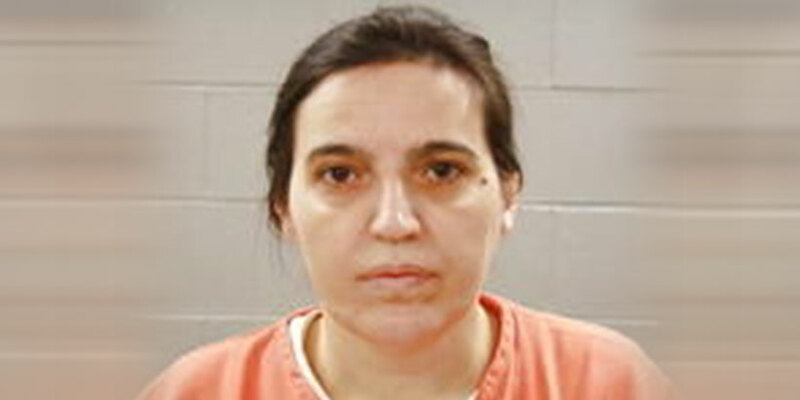 – On February 5, 2015, in the U.S. District Court for the Eastern District of Missouri, Abdullah Ramo Pazara was named in an indictment against six individuals. Pazara, a native of Bosnia who sources indicate came to the United States as a refugee, later obtained a green card and became a citizen in 2013. 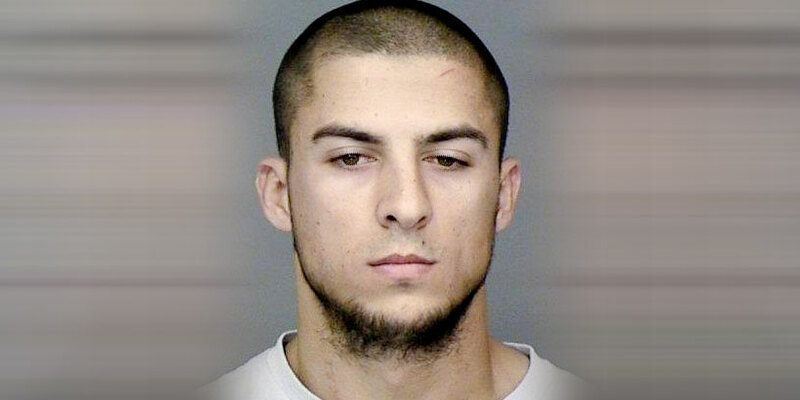 Pazara was never charged in this case because he is believed to be dead. According to court documents, the others who were indicted provided material support to Pazara, who left the United States to go to Syria and fight with ISIS just 11 days after becoming a citizen. Among other things, Pazara allegedly told an individual about a mission where they "captured a large area, killed eleven individuals, captured one, and added that they intended to slaughter the prisoner the follow[ing] day." According to press reports, at the time Pazara was purportedly killed in Syria, he was a deputy to one of the top ISIS commanders. 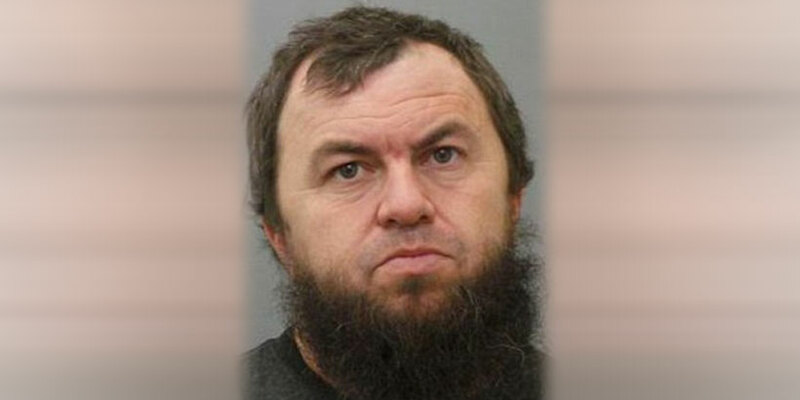 – On February 5, 2015, in the U.S. District Court for the Eastern District of Missouri, Ramiz Zijad Hodzic was charged with conspiring to provide material support and resources to terrorists, providing material support to terrorists, and conspiring to kill and maim persons in a foreign country. Hodzic is a native of Bosnia, and a purported Bosnian war hero who came to the United States as a refugee. According to the indictment, among other things, Hodzic obtained money that he used to "purchase materials and supplies including: United States military uniforms, tactical combat boots, military surplus goods, tactical gear and clothing, firearms accessories, optical equipment and range finders, rifle scopes, equipment, and supplies . . . intending that the materials and supplies would thereafter be transferred to, and used to support" Abdullah Ramo Pazara and ISIS. 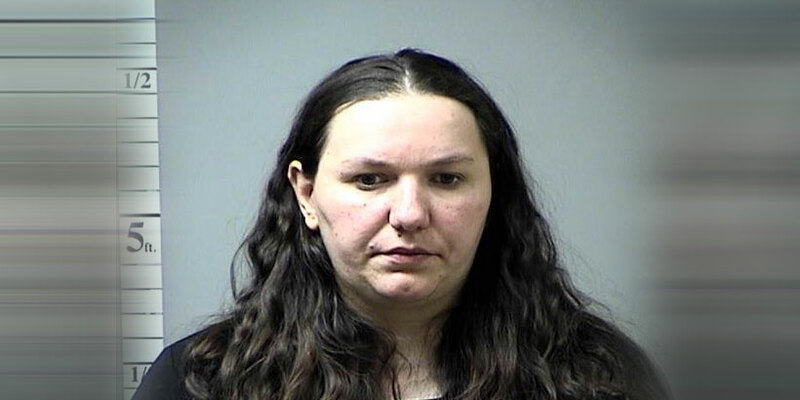 – On February 5, 2015, in the U.S. District Court for the Eastern District of Missouri, Mediha Medy Salkicevic was charged with conspiring to provide material support and resources to terrorists, and providing material support to terrorists. Salkicevic is a native of Bosnia who sources indicate came to the United States as a refugee, obtained a green card, and subsequently applied for and received citizenship. According to press accounts, Salkicevic was formerly an employee with a cargo company that deals with items coming in and out of Chicago's O'Hare International Airport. 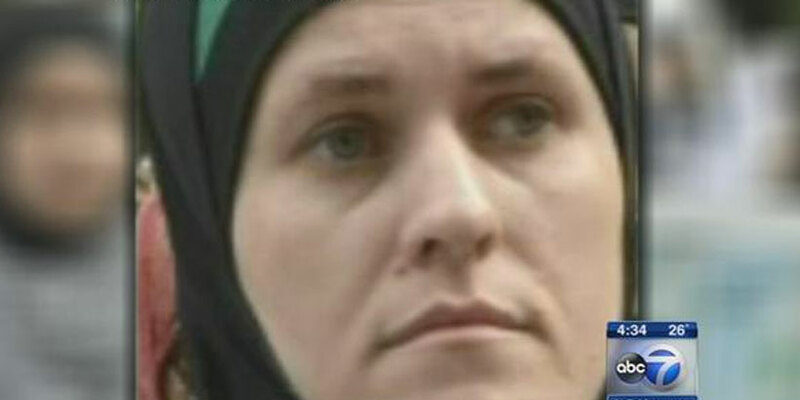 According to the indictment, Salkicevic collected money from third parties and wired it and her own funds to terrorists abroad. – On January 29, 2015, in the U.S. District Court for the Eastern District of Virginia, a federal warrant was unsealed for the arrest of Liban Haji Mohamed for allegedly providing material support to Harakat Shabaab Al-Mujahidin, also known as Al-Shabaab and Al-Qaeda. 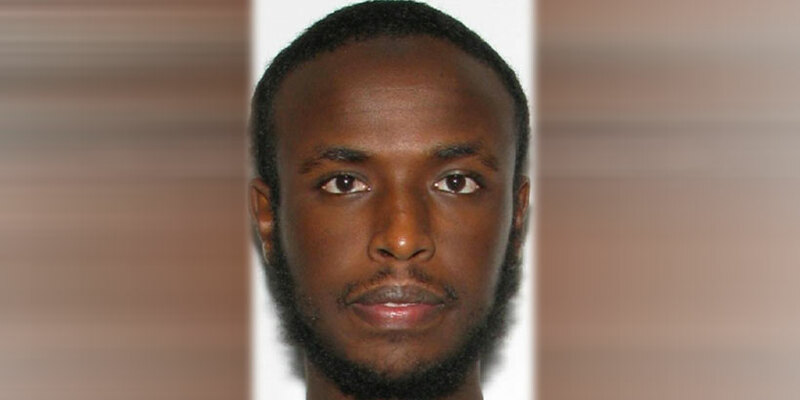 Mohamed is a native of Somalia who sources indicate came to the United States as a refugee, obtained a green card, and subsequently applied for and received citizenship. He is believed to have left the United States on July 5, 2012, with the intent to join Al-Shabaab in East Africa. 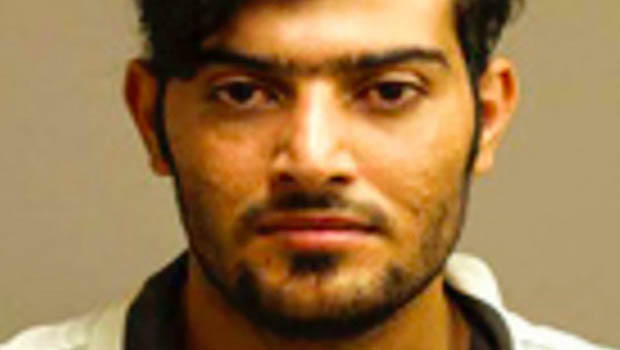 Mohamed previously lived in the Washington, D.C. area and worked as a cab driver, and is believed to have snuck across the border to Mexico after being placed on the no-fly list. Carl Ghattas, Special Agent in Charge of the FBI's Washington, D.C. Field Office emphasized the importance of locating Mohamed, "because he has knowledge of the Washington, D.C. area's infrastructure such as shopping areas, Metro, airports, and government buildings . . . [t]his makes him an asset to his terrorist associates who might plot attacks on U.S. soil." – On January 31, 2014, in the U.S. District Court for the Southern District of California, Ahmed Nasir Taalil Mohamud was sentenced to six years in prison for conspiracy to provide material support to a foreign terrorist organization. Mohamud was admitted to the United States as a refugee from Somalia. He worked as a cabdriver in Anaheim, California where he raised money for the terrorist organization Al-Shabaab. According to the Department of Justice, "[t]he United States presented evidence that Nasir . . . conspired to provide money to al Shabaab, a violent and brutal militia group that engages in suicide bombings, targets civilians for assassination, and uses improvised explosive devices." – On November 18, 2013, in the U.S. District Court for the Southern District of California, Issa Doreh was sentenced to ten years in prison for "conspiracy to provide material support to terrorist, conspiracy to provide material support to foreign terrorist organization, conspiracy to launder monetary instruments, and providing material support to foreign terrorist organization." Doreh was admitted to the United States as a refugee from Somalia and subsequently obtained a green card and became a citizen. Doreh worked at a money transmitting business that was at the center of the conspiracy, which also involved Ahmed Nasir Taalil Mohamud. 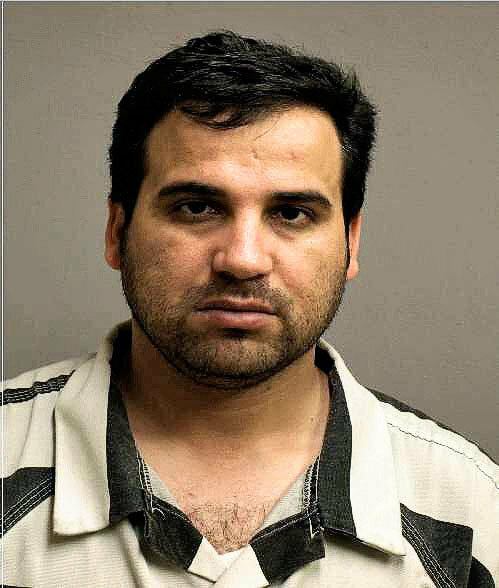 – On January 29, 2013, in the U.S. District Court for the Western District of Kentucky, Waad Ramadan Alwan was sentenced to 40 years in federal prison, followed by a life term of supervised release for a number of offenses related to terrorism. Alwan is a native of Iraq who was admitted to the United States as a refugee in 2009. According to the Department of Justice's press release, "Alwan, whose fingerprints were found on an unexploded IED found in Iraq, pleaded guilty earlier in the case on December 16, 2011, to all counts of a 23-count federal indictment. He pleaded guilty to conspiring to kill U.S. nationals abroad; conspiring to use a weapon of mass destruction (explosives) against U.S. nationals abroad; distributing information on the manufacture and use of IEDs; attempting to provide material support to terrorists and to AQI; and conspiring to transfer, possess, and export Stinger missiles." (emphasis added). During the investigation, while "unwittingly working with an FBI informant, Alwan drew diagrams of roadside bomb models and boasted about attacks on American troops in Iraq." In a discussion with an FBI informant, Alwan allegedly said that he was skilled with a sniper rifle, and that his "lunch and dinner would be an American [soldier]." 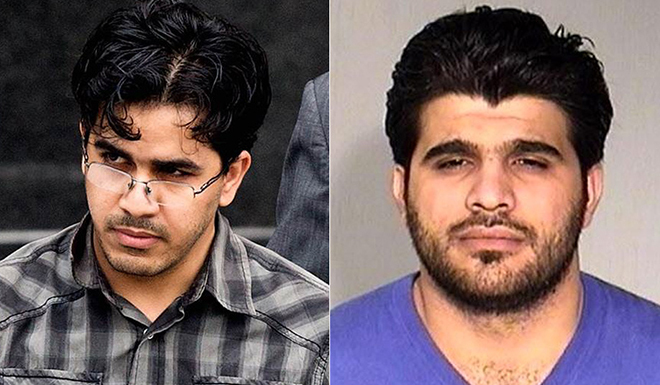 – On January 29, 2013, in the U.S. District Court for the Western District of Kentucky, Mohanad Shareef Hammadi was sentenced to life in prison for a number of offenses related to terrorism. 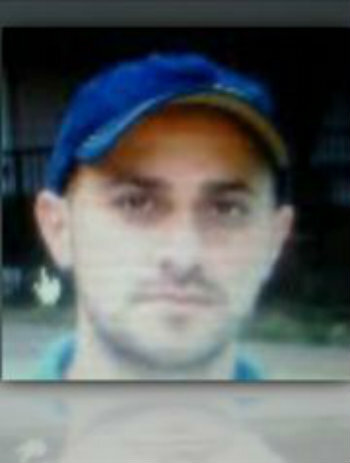 Hammadi is a native of Iraq who was admitted to the United States as a refugee in 2009. According to the Department of Justice's press release, "Hammadi pleaded guilty on August 21, 2012, to a 12-count superseding indictment. Charges against him included attempting to provide material support to terrorists and to AQI; conspiring to transfer, possess, and export Stinger missiles; and making a false statement in an immigration application." President Trump's refugee ban is common sense.